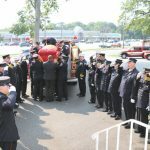 The Ronkonkoma Fire Department mourned the loss of firefighter Nicholas Gill who died on August 9, 2018, age 26. 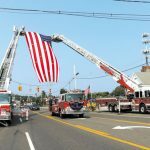 He was a proud and active firefighter/ EMT with the Ronkonkoma Fire Department for five years. 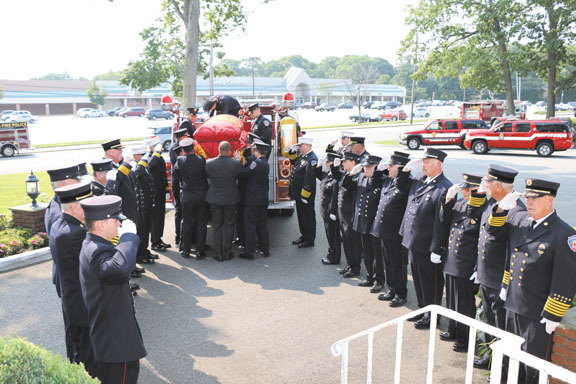 His love and devotion to service and fellow members of the department was second only to that for his family. 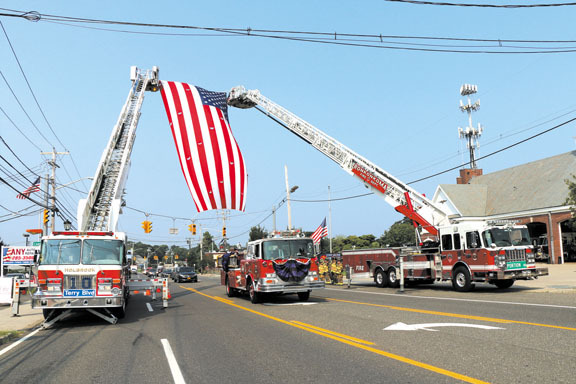 He had the desire to be the best at what he did; the first one in and the last one out. 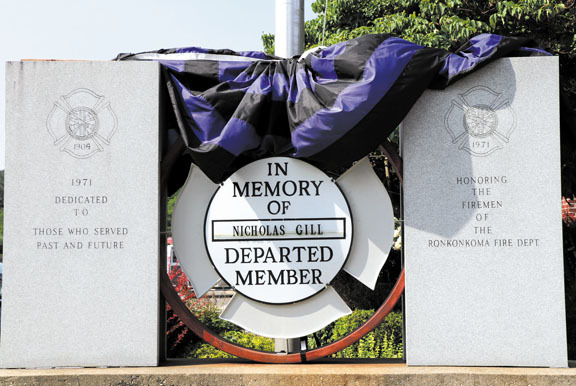 Nick was always there to assist the sick and injured with compassion and respect. 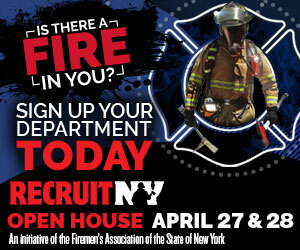 His goal to become a member of the FDNY was approaching with his recent candidacy for an EMT position. 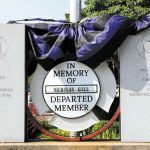 May Nick continue to serve and watch over his brothers and sisters from above; rest forever in peace.